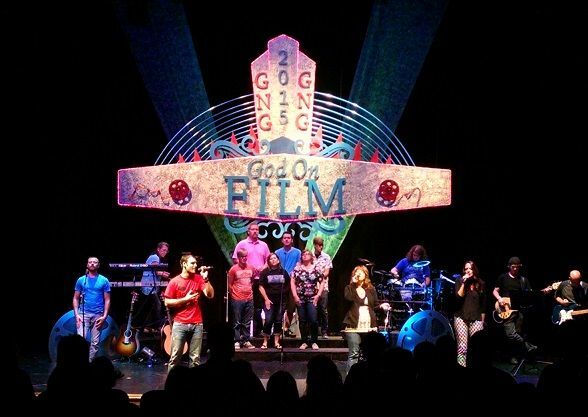 If you have ever visited GNG, you’ve probably noticed the elaborate backdrops behind and around the stage and band. These creative structures and decorations are created by the visual arts team. 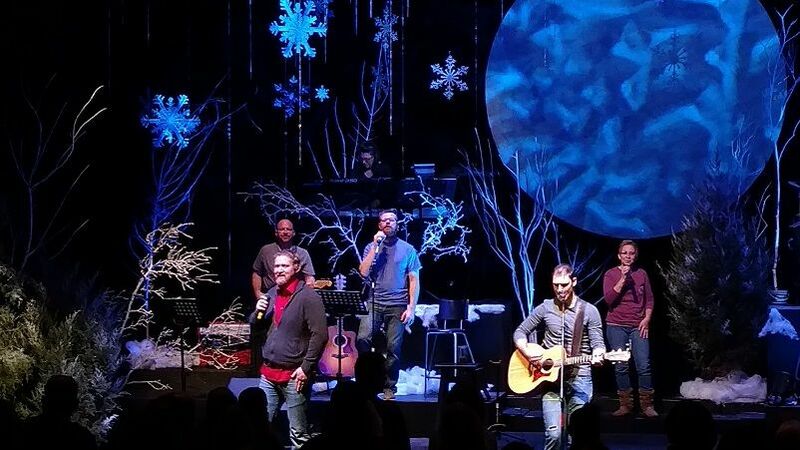 They hand construct the stage backdrops and visual effects you see in every service. The backdrops usually are designed to augment the current lesson series. Some of the people on the team are the “artsy” folks who dream up the concepts and ideas. Other people on the team are the “doers” who make the scenes from scratch. Some people on the team are both. Some are carpenters. Others, “visionary hands” to assist in the building, layout and other details of the physical backdrop. No one person is more important than the other since they are all needed to get it done. It’s a joy to see raw material get transformed into some of the most beautiful and exciting backdrops you’ve ever seen in a church building. You can be part of that team. You just need to be willing to give a hand to get the job done. It’s a great and fulfilling way to serve.